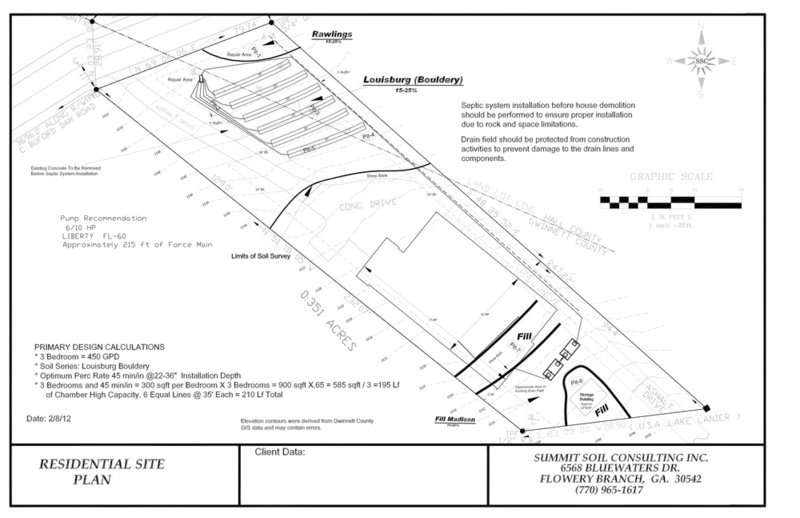 Site plans - These are plans that may be required by the local Environmental Health Department when installation space is critically limited, a pump system detail is needed or an alternative system is considered. Available in computer generated files. These are plans that may be required by the local Environmental Health Department when installation space is critically limited, a pump system detail is needed or an alternative system is considered. Available in computer generated files.